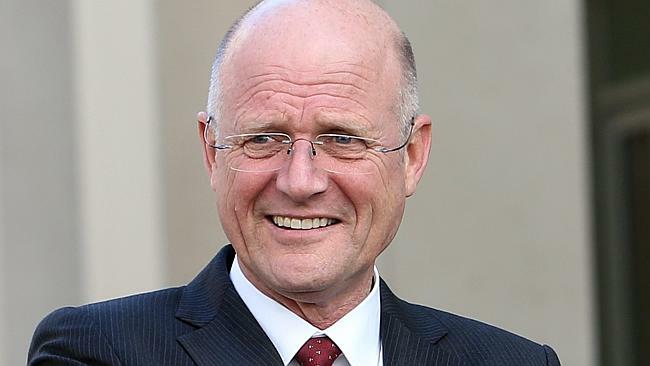 Following a disastrous Logies speech and equally dismal radio performance Australian TV legend Bert Newton and Footballer Barry Hall have announced that they’ve sacked their speech writer Liberal Democrat Senator David Leyonhjelm. Upon hearing of his sacking Skynews has offered Leyonhjelm his own chat show which they hope will double the stations viewing numbers from 5 to 10 viewers. I would have thought Newton was smart enough to WRITE HIS OWN SPEECHES. “Pretty lame excuse, Old Boy” ! As I suspect Bert’s forner mentor, the great Lee Murray would say.